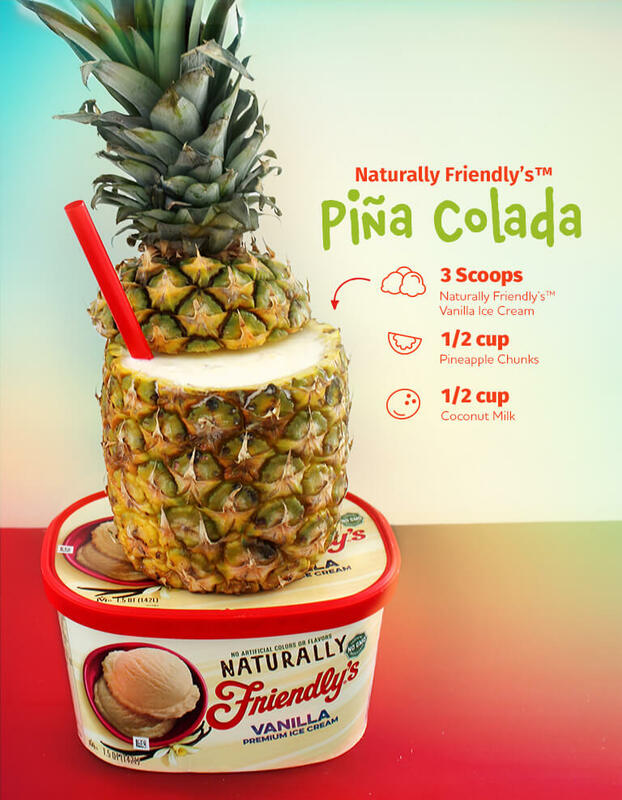 Escape the summer heat with our Naturally Friendly’s® Piña Colada Milkshake. So sweet and simple with a naturally better taste! 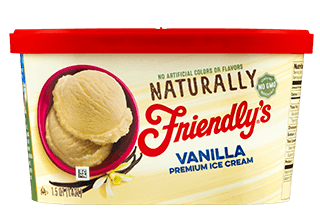 Blend 3 scoops of Naturally Friendly's® Vanilla ice cream, the pineapple chunks and coconut milk until smooth.